accelopment AG provides professional services to universities and companies across Europe for the management of research and innovation projects and the communication, dissemination and exploitation of their results. Our highly qualified staff (12 employees) has specific expertise in Horizon 2020 and previous Framework Programme projects, especially in the areas: Life sciences, Energy and ICT. 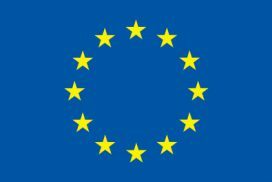 ACCEL is currently a partner or subcontractor for project management, public engagement and project dissemination, and exploitation in about 20 EU funded projects, including several ETNs. 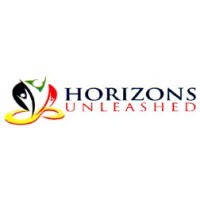 Horizons Unleashed Ltd specialises in navigating leaders, their teams and high-performance individuals through the difficult transitions of organisational change with ease. This includes working with ESRs and PIs, especially in the Scientific environment both in industry and the academic worlds. Horiizon Unleashed develops, and transfers skills to ESRs, as part of their continued personal and anoparsional development, including key business processes relevant to their environment. 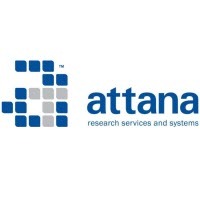 Attana AB develops label-free biosensors for the pharmaceutical, diagnostic and academic societies. By characterizing molecular interactions exactly as they occur in the human body (e.g by cell based assays), we provide the life science community with biologically relevant information. 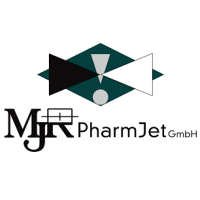 MJR PharmJet focuses on development and production of nano- and microparticles by using patented micro reactor technology with partners from different areas since several years. The microreactor technology can produce nano-/microparticles, emulsions and encapsulations with a well-defined size and creates superior results compared to spray drying, milling and other technologies. 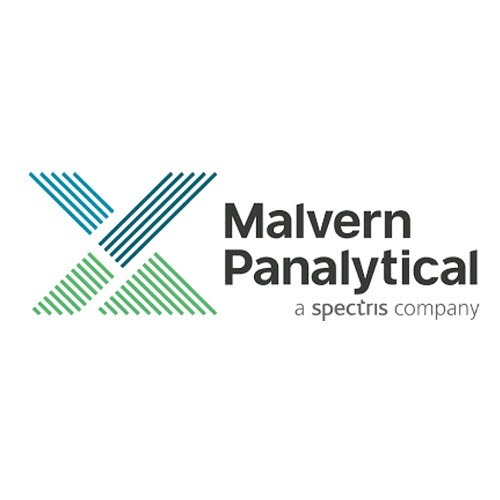 Malvern Panalytical is a leading provider of scientific instrumentation for the measurement of elemental concentrations, crystallographic structure, molecular structure, remote sensing, rheology, particle size, particle shape, particle concentration and more. Malvern Panalytical technologies are used by scientists and engineers in a wide range of industries and organizations to solve the challenges associated with maximizing productivity, developing better quality products and getting them to market faster. 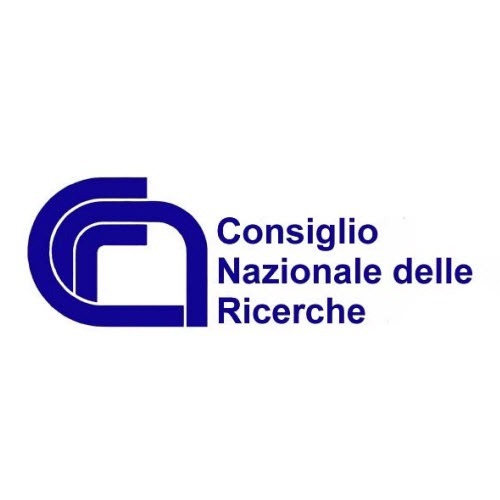 The National Research Council (Cnr) is the largest public research institution in Italy, the only one under the Research Ministry performing multidisciplinary activities. Founded as legal person on 18 November 1923, Cnr’s mission is to perform research in its own Institutes, to promote innovation and competitiveness of the national industrial system, to promote the internationalization of the national research system, to provide technologies and solutions to emerging public and private needs, to advice Government and other public bodies, and to contribute to the qualification of human resources. The Faculty of Sciences and Technology from NOVA University, through its research center UCI-BIO combines key expertise in Chemistry and Biological Sciences to maximize its national and international impact in terms of scientific productivity, advanced training and translation to society. Its key strength lies on fundamental and applied research standing at the interface of Chemistry and Biology. The Glycoimmunology research group aims at the identification of novel therapeutic targets, exploitation of glycosidic structures to fine-tune cell-mediated immune responses, development of novel dendritic cell- and antibody-based therapies. 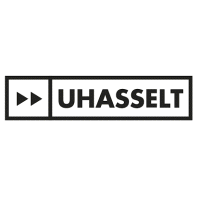 Hasselt University is a young, independent and innovative university which combines academic excellence with economic and social relevance. 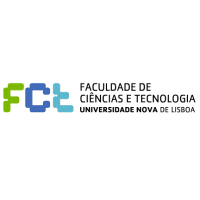 The Advanced Optical Microscopy Centre specializes in the development of cutting-edge optical microscopy methods and their application in the life sciences. We aim to solve timely biomedical research questions and to provide detailed insights in the workings of complex biological systems by developing proper microscopy tools complementary to existing biomedical research methods. 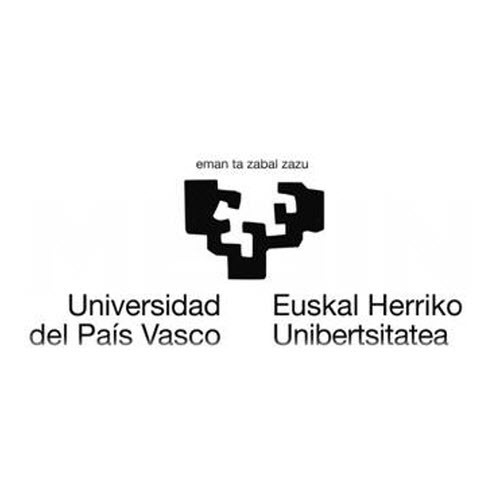 The University of the Basque Country is the only public university in the Basque Country (autonomous community), in Northern Spain. It has campuses over the three provinces of the autonomous community and is the main research institution in the Basque Country, carrying out 90% of the basic research made in that territory and taking advantage of the good industrial environment that the region constitutes. The ESRs will be registered at the Department of Organic Chemistry.